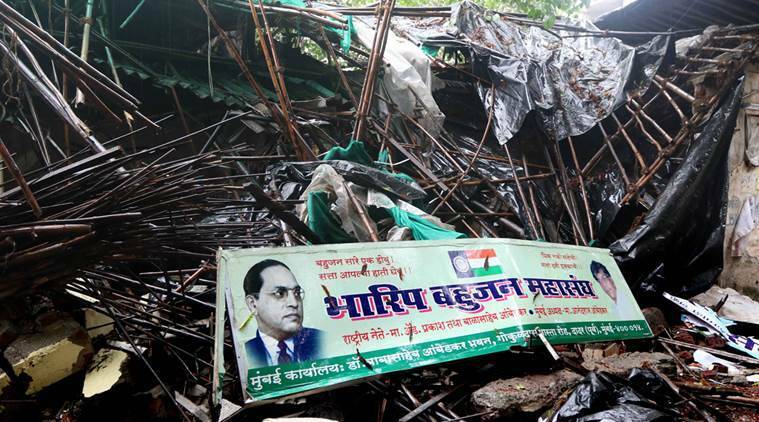 Terming as a deliberate “attack” on the Ambedkarite movement the demolition of Ambedkar Bhavan at Dadar in central Mumbai, Dr Babasaheb Ambedkar’s grandson Prakash Ambedkar on Thursday said a rally to protest against the move has been postponed to July 19 from July 15. The Ambedkar Bhavan and the Buddha Bhushan printing press started by Dr Babasaheb Ambedkar were demolished by People’s Improvement Trust in June, claiming that it was dilapidated and a grand ‘Ambedkar Bhavan’ building would come up in its place. “Earlier, several Ambedkarite groups and political parties had decided to organise a state-wide morcha to Vidhan Bhavan in Mumbai on July 15,” Ambedkar told reporters. However, since the Ashadi Ekadashi (festival) is being celebrated on the same day, lots of Warkaris (pilgrims), who are backing the morcha, would not be able to participate in the protest. 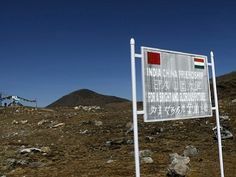 Hence, we have decided to postpone the morcha to July 19,” he added. Ambedkar has earlier lodged an FIR with Bhoiwada police against former IAS officer and State Information Commissioner Ratnakar Gaikwad and a trustee of the People’s Improvement Trust, in connection with the demolition. “Although they have promised to build a 17-storey building on the demolished space, it is a ploy to confine the Ambedkarite movement and its ideology by exploiting the land commercially. “An FIR has been registered against Ratnakar Gaikwad and the trust and whether police arrests him or not, the Ambedkarite groups and political parties in the state will lead a morcha on July 19 to Vidhan Bhavan and will fight out the commercialisation of the movement, spearheaded by Gaikwad,” he said. Ambedkar also lashed out at the BJP-led Maharashtra government over the “deteriorating” law and order situation after the demolition. “We have been demanding action against Gaikwad, but state government is not taking any, however we will fight against materialistic and commercially-driven group, who are trying to usurp the entire movement,” he said.